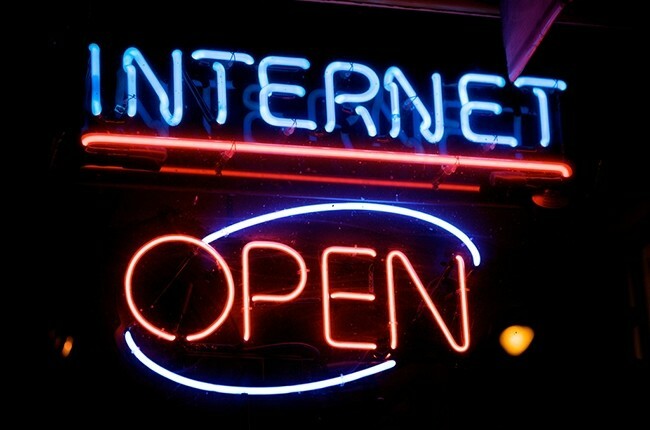 The internet was originally organized to be open, this meant that all “lawful” content, devices and applications could be used and shared freely. 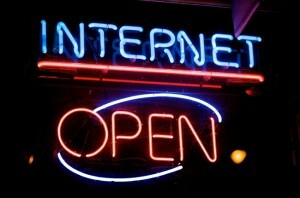 This principle was also intended to prevent unreasonable discrimination in the handling of internet traffic. The ultimate goal of the open internet, also known as Net Neutrality, is to promote competition and provide a platform for innovation. 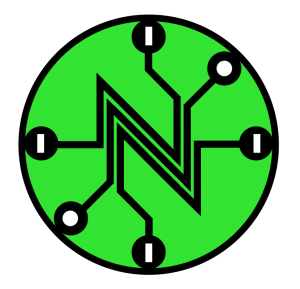 Net Neutrality has been challenged recently by Verizon with lobbying efforts through legislators to the FCC. Verizon’s goal is to transition the internet from an open lane highway to now granting exclusive rights to faster or slower internet access lanes with potential Internet content limitations. The ruling is significant because ISP’s will now be able to provide or change customers to various tiered bandwidth solutions. As a result, lower priced internet connections, such as FiOS, Time Warner or U-Verse, may have limited access to certain networks or be constrained by speed and content limitations. In the end, ISP’s will be allowed to control what information can be shared across their networks and consumers may be forced to pay more for upgraded access to information.